Dis you do a scientific study on the subject ? If you don’t believe in Jesus have you ever gone out to disprove the whole christian thing ? Did you disprove beyond a shadow of a doubt that Jesus was not the Son of GOD? Did you investigate the evidence and weighed the pros and cons? What did the results show, that Christ must be who He claimed to be? Did you make a decision about your findings? The immediate reaction of many is, “You found what you wanted to find”. Is that the case? Did I confirmed through investigation what I wanted to refute? Why don’t you set out to disprove Christianity? Do you currently have a biases and prejudices toward Christ without the facts? 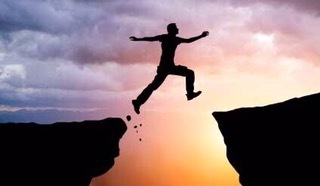 Is Christianity a leap of faith ? ‘For me, Christianity was not a “leap into the dark,” but rather “a step into the light”. I took the evidence that I could gather and put it on the scales. The scales tipped the way of Christ being the Son of GOD and resurrected from the dead. 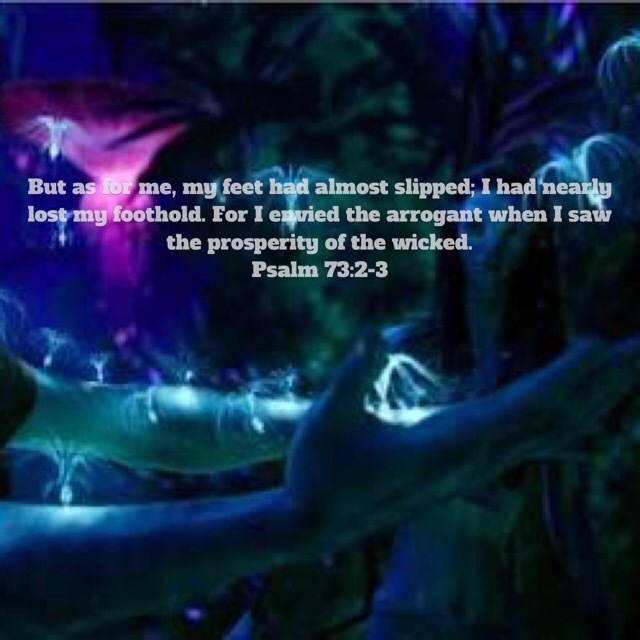 Because Christ is my Lord and Savior I can repent of my sin (which is a blessing), that is literary and spiritually killing me, become a disciple and get baptized for the forgiveness of my sin and receive the Holy Spirit. What get’s you praying ? A solemn request for help or expression of thanks addressed to God or another deity. E arnest hope or wish. How is ur prayer life ? Make it my greatest strength. Am I God’s tool to be used. What am I being watchful about ? Thankful about ? 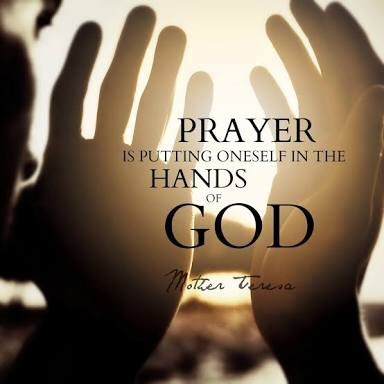 Prayer is humility in action, prayer for God to do the impossible which He does best. Do I innitiate prayer time ?